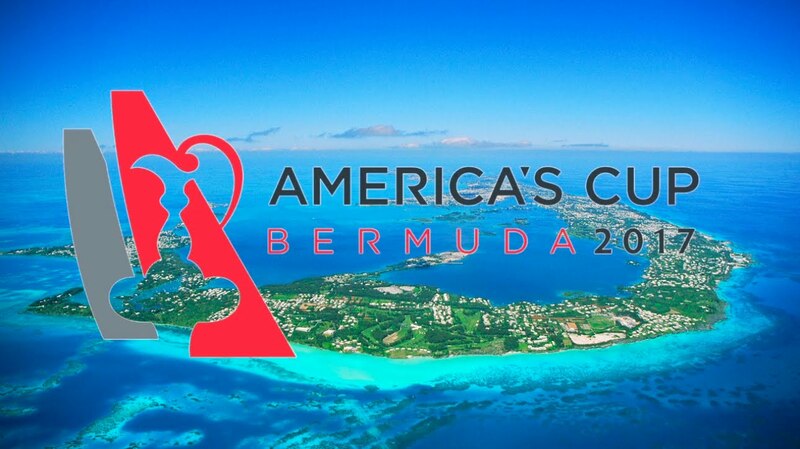 Bluenose Yachts Blog Bermuda Here We Come! 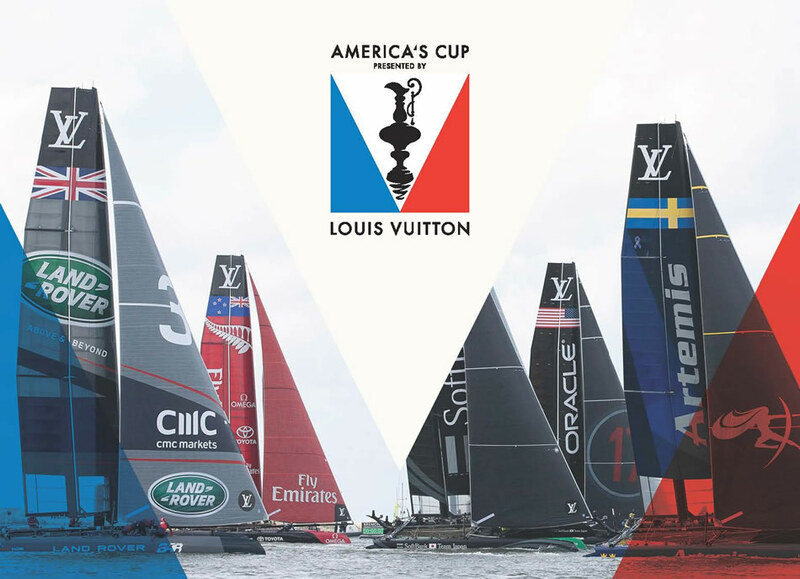 Join us in Bermuda to watch the America’s Cup races! 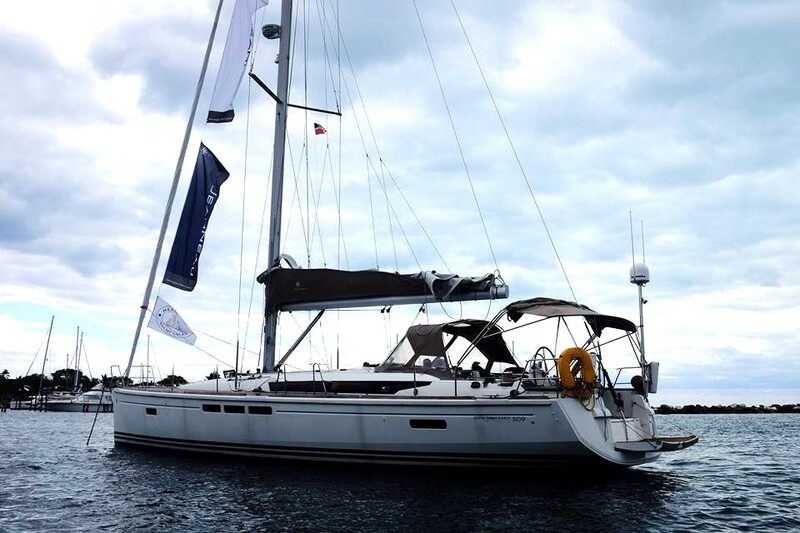 Glenn is currently delivering his Jeanneau 509 “Amitie” from the Abacos Islands to Bermuda. On the delivery he is accompanied by some friends and a Bluenose Yachts Jeanneau owner. 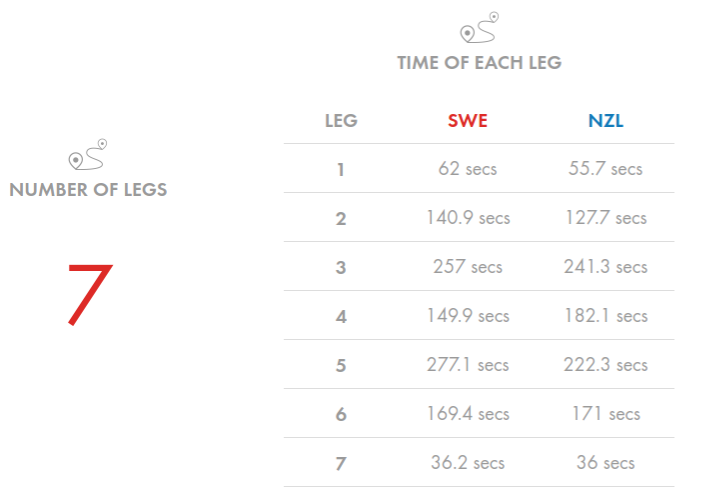 Here are some America’s Cup stats from today!